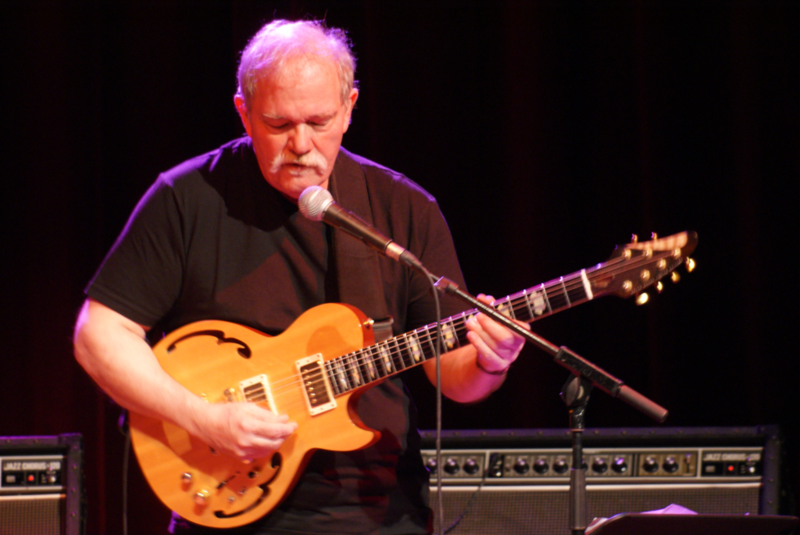 John Abercrombie is a jazz guitarist who has been respected for his knowledge and experience in jazz and for pushing new boundaries in jazz. He had performed and recorded with countless musicians such as Michael Brecker. 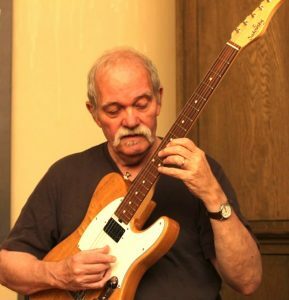 Read more to see John Abercrombie’s gear. 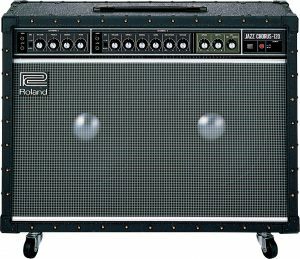 Abercrombie is using a Hermida Zendrive and a Boss DD 7 or 5, as can be seen on film: Open Land-Meeting John Abercrombie (2018). 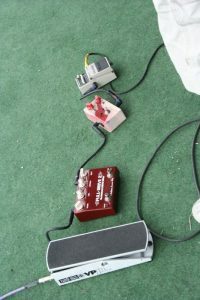 There is a glims of a Boss purple coloured pedal and a Guild X50 (hollowbody) with humbucker in his home and a green pedal used at a gig in Germany.